This is the second book in the series, and I think it would be richer for having read them in order. Whilst this is a new romance, it follows on closely from book one and the friendship and working relationship between Carter and Julian is first explored there. It is often fun to read about the 'fake' boyfriend at the wedding stories, but this one is, to say the least, complicated. Both Ashley and Julian are attracted to each other, but he is resistant. His life is so stressful, mainly due to the walls he has built between his personal and professional dealings with Ashley's brother, Carter. Add in his attraction to Ashley, his father wanting him to return to help run the family business and Julian is nearing a meltdown. Just as Julian is having a bit of a work crisis, he also questions why Ashley is denying her musical talents. As the story progresses, I enjoyed how they challenged each other about their values and their priorities. It added some depth to the chemistry between them. I enjoyed how this story gave us more of Carter and Tori – the preparations for the wedding, and especially the girls' evenings out gave some lovely comedic moments. There were some lovely hints of future romantic interests too! This is a story about acquaintances who become friends who pretend to have a relationship. I found that despite the premise of the story, this seemed to be much more young adult than a romance novel. Julian is working for Carter as his Hollywood agent. Carter and Julian have been friends a long time and despite that friendship and their working relationship, Julian has kept strict lines between friendship and work relationship. Ashley feels like the black sheep of her family. Despite her amazing talent of singing and playing her guitar, she feels like everyone always measures her against her very successful brother. When she finds herself in a tight roommate situation, she leans on Julian for help. What follows is an unimaginable attraction and a story that will help her get through her brother's wedding. 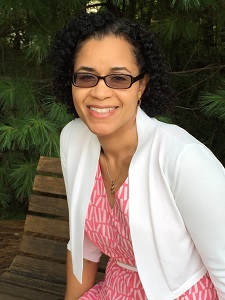 There is a conflict between main characters – within themselves. They each are finding their own path. In the end, this is a sweet story about friends who become more. However, it was highly predictable, and I believe geared towards a younger audience. For reviews & more info, check out our stop on the Acting on Impulse Blog Tour. 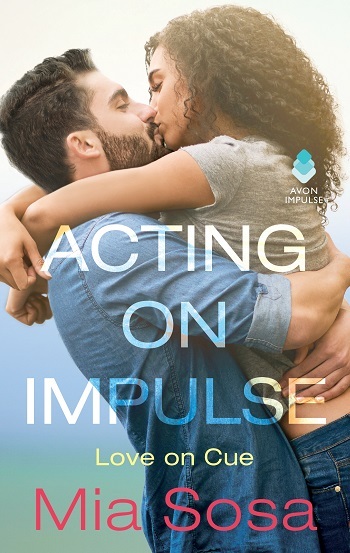 To celebrate the release of Pretending He's Mine, we're giving away three paperback copies of Acting on Impulse by Mia Sosa! 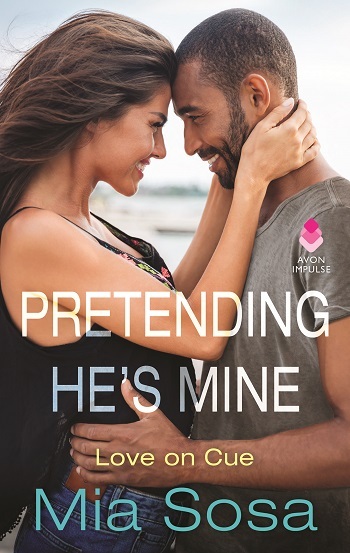 Reviewers on the Wicked Reads Review Team were provided a free copy of Pretending He’s Mine (Love on Cue #2) by Mia Sosa to read and review for this tour.